Before we get into anything else, it is important to find out what type of gas fireplace you have. Most gas fireplaces in the same category function the same way. 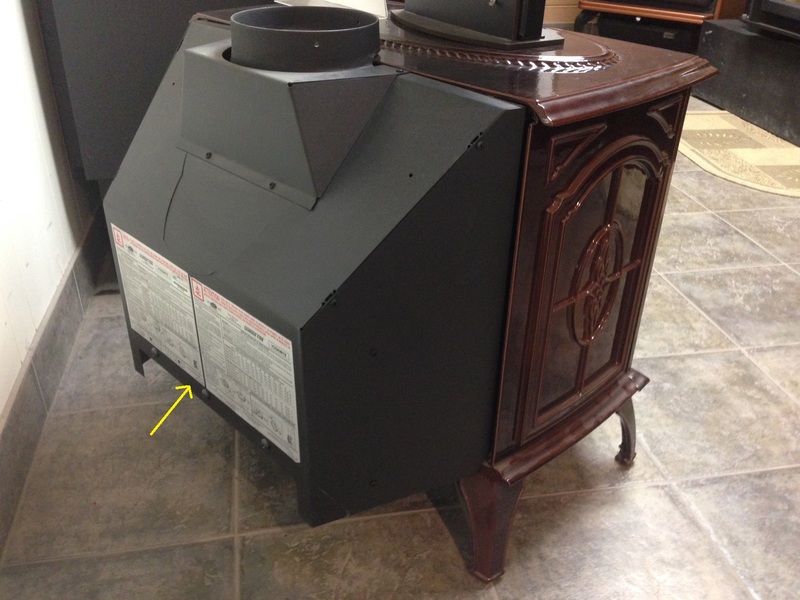 Also, many gas fireplaces use the exact same components, but just have a different brand name on the front. 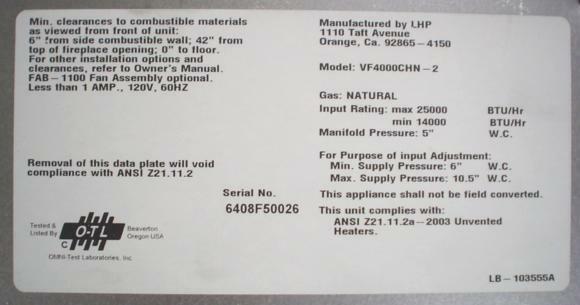 If you still have the owners manual, it should tell you if it is either a direct or natural vented appliance. But if you are like 99% of fireplace owners, you most likely do not. Conversely, if you have Bi-Fold type doors, or the fire is open to the room, you have a Natural, B-Vented, or vent free unit. These types of fireplaces rely on natural draft, a process that involves creating an updraft in the chimney by heating it up. These will use air from inside your home to fuel the fire. 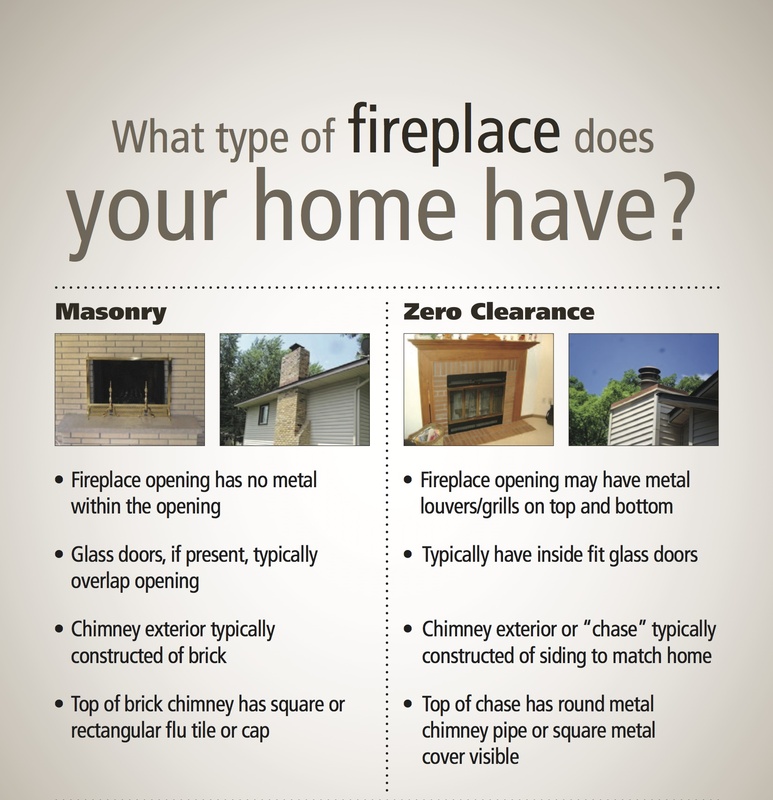 For repair purposes, we will categorize vent free fireplaces in a separate category. 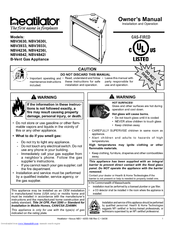 Vent free units are open-door style units that do not have a chimney. 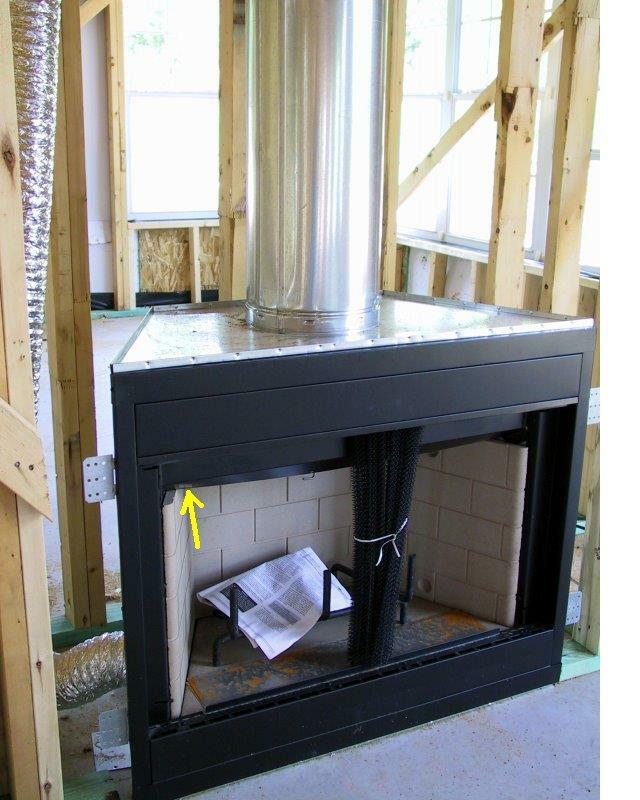 If you look inside a vent free unit (there should not be a single pane of glass on the front) you should not see an exit at the top to the chimney. Once you have at least determined what type of fireplace you have, please keep both your fireplace type, make, and model handy. 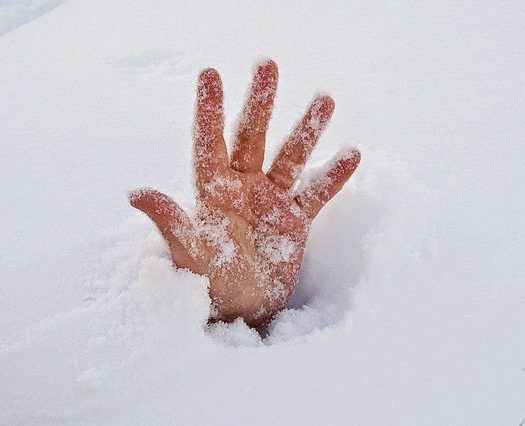 Sorry, I’m experiencing technical difficulties with the RSS feed right now. This should be up and running tomorrow night. Thank you for another great article. Where else may just anyone get that type of info in such a perfect manner of writing? I have a presentation this subsequent week, and I am on the search for such info. Light switch. Now I have to go down to the fire place turn on by pumping,holding it and use a match to start a flame. How do I fix the wall switch? my flame keeps going out. had a tech out and he can’t figure out why. pilot light stays lit. if i turn it on, it will go on, then go off, then later, on again. maybe off, then 30 seconds later, back on. and so it goes until i finally give up and turn it off at switch. 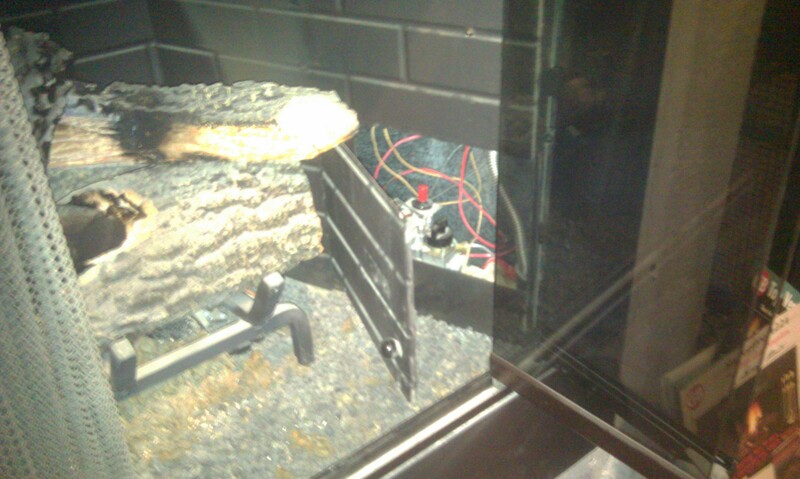 other gas fireplace works fine. vent on masonary to outside. paid money, got no service. i have fireplace like one in ad, and it was new, 9 years ago. help, please. can’t afford to call another tech to have nothing fixed. thank you. Replace the switch. This sounds like a classic case of bad wall switch/bad toggle switch. With an IPI system you will have a self igniting pilot flame. Chances are, if it hasn’t been used in a while, there could be air built up in the gas line and it may take several attempts before it will finally light. Just make sure all your gas shutoffs are turned on and you see a spark at your pilot assembly when you try to turn it on. Eventually it should light.